Before the high temperatures of summer hit in Los Angeles you need to make Air Conditioning replacement. Extremely hot temperature can be a daily occurrence when June or July rolls around. New system will ensure that you enjoy a cool, comfortable home without paying any more than necessary in monthly bills. 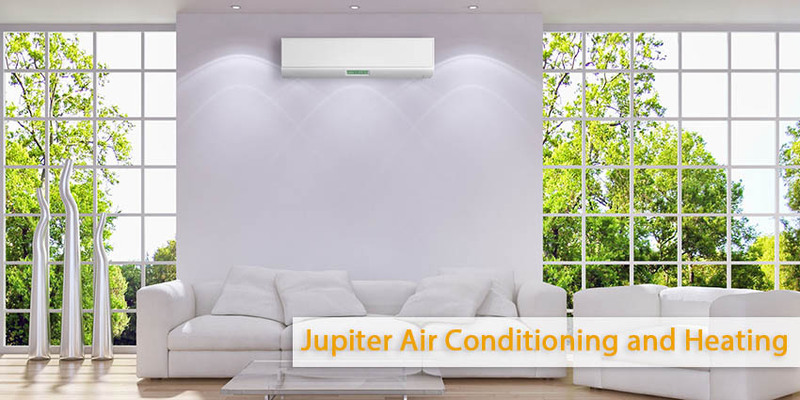 You need to size your air conditioner properly to make it happen accurately. You also need to be sure that its power levels are just right for the space you need cooled. If you want to calculate all these in detail and properly you need to turn to proficient service of technician. The most obvious feature is the size of your house. Find out the square footage of your house balanced against the output capacity of the new system. You need to adjust it up or down depending on circumstances. To counteract the heat from cooking and washing dishes kitchens demand a little more power of air conditioning system. Insulation will keep hot air out as eagerly as it keeps hot air in during the winter. Your air conditioner can probably be smaller if you have a lot of insulation in your home. If your windows face the east or the west it gets a lot of sunlight, especially those with big picture. Sunlight can generate heat, and thus requires a more powerful air conditioning unit to counteract. Anyway, you shouldn’t make any decision unless you first refer to HVAC experts who can make an informed choice based on your home’s air conditioning and heating system needs and construction. 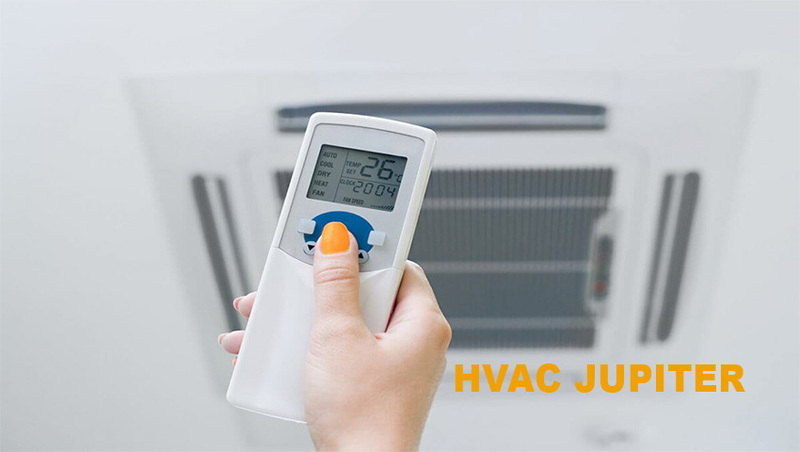 With professional assistance and installation, you should end up with the ideal air conditioning an heating system in Burbank, CA.